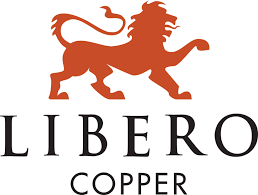 Libero Copper Corporation (TSX-V: LBC) (OTCQB: LBCMF) is pleased to announce that the option agreement to acquire 100% of the Big Red porphyry copper-gold property in the Golden Triangle in British Columbia, Canada announced on January 28, 2019 has closed. Libero Copper may acquire 100% of Big Red in return for the issuance of 2,000,000 common shares of Libero Copper and cash payments of $440,000 over four years. The vendors have retained a 1% net smelter return royalty, 0.5% of which may be repurchased by Libero Copper at any time for $10 million.